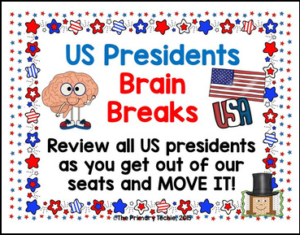 This is a fun way to review presidents and get your kids up and movin’ at the same time. Choose movements for your kids to do as they say the name of each president – jumping jacks, punch out, and chair kicks are just a few ideas you can use. There are two speeds to choose from. With “click to advance”, you will control the speed. This is a good one to use if you want to discuss the presidents or just go slowly. If you choose this “auto advance”, transitions happen automatically. This is fun when you are doing the moves with your kids. Just start it and join in the fun! I LOVE having fun at school! 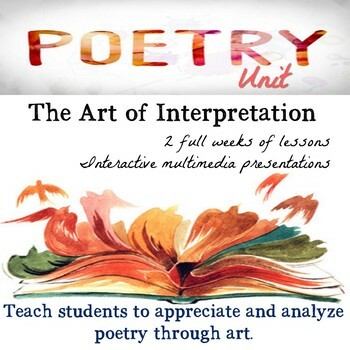 Follow me for more engaging learning tools.